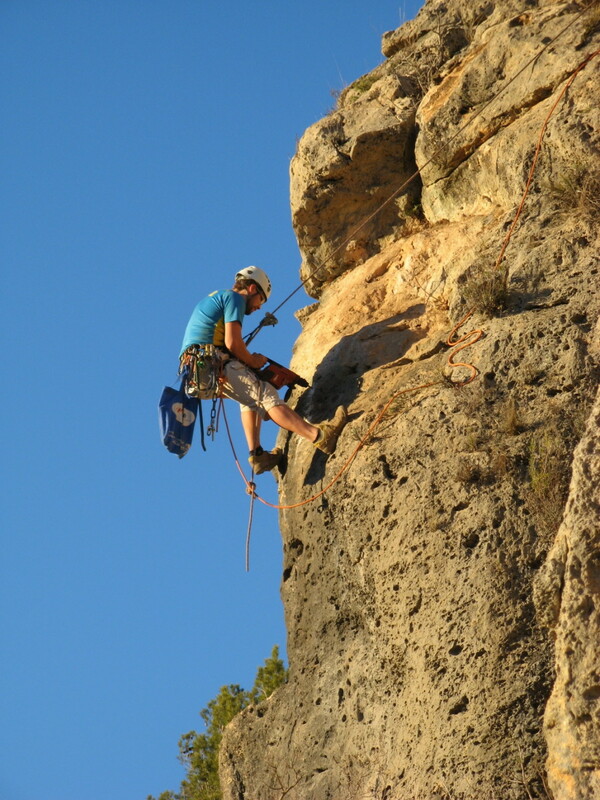 You like the climbing in the Alto Mijares valley? Please support our development of the crag with a donation. The donations are used exclusively to finance new bolts, anchors, tools and signs and the maintenance of the crag. With your donation you are helping us to develop a sustainable infrastructure such as parking lots, access roads or toilets and thereby allow a ecologically compatible climbing.